Dr. Natalee Noble comes from a large family of dentists and dental health professionals, and has always known that her calling was to make people smile. 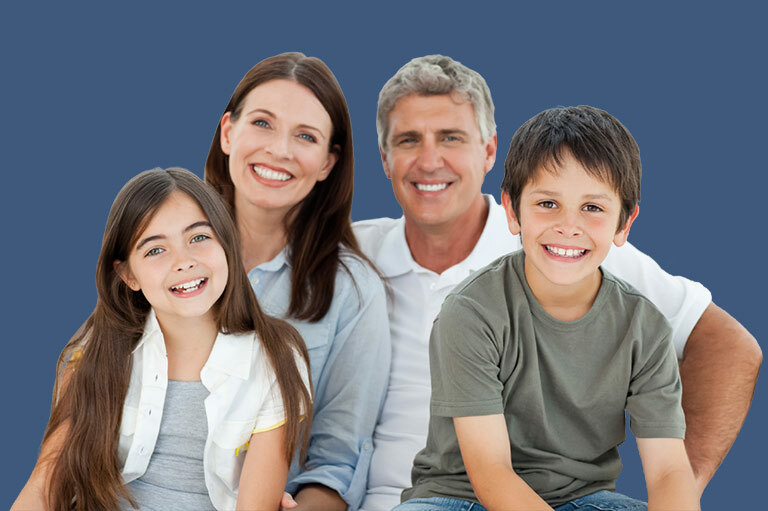 With a comprehensive catalogue of modern dental treatments and a caring, highly-experienced team, Noble Dentistry’s mission is to help you and your family enjoy smiling for life. "This is a wonderful team. They are on time, professional, and caring." Every generation needs good dental care, and Dr. Noble is skilled at customizing treatments for every member of your family. We offer nitrous oxide and oral conscious sedation for your comfort and peace of mind. Your smile might not always look its best, but with the right cosmetic dental treatment, you can breathe life back into its appearance! When restoring one or more teeth, our goal is to preserve as much of your healthy tooth structure as we can to minimize the risks of problems in the future. We love what we do, taking care of people, and making them as comfortable as possible. Come see us today, and you’ll see that there is something special about the team at Noble Dentistry. "Staff is always friendly and helpful. Enjoyed meeting Dr. Noble for the first time. Looking forward to continuing my relationship with this practice." - Susan H.
© 2019 Noble Dentistry. Accessiblity Statement. All rights reserved.